Huawei Y6 (2019) Specs Appear; Could it be Launching Soon? - Playfuldroid! Huawei Y6 (2019) Specs Appear; Could it be Launching Soon? The UA Prof of the upcoming Huawei MRD-LX1, MRD-LX2 and MRD-LX3 models have surfaced to some of the key specs of the smartphone. The exact identity of the handset is Huawei Y6 (2019) since the same name was spotted with model number MRD-LX1F through the Eurasian Economic Commission (EEC) listing. The UA Prof has revealed some of the specifications of the Huawei Y6 (2019). The UA Prof of Huawei Y6 (2019) has revealed that it will be featuring a display that will support HD+ resolution of 1560 x 720 pixels. However, there is no confirmation on the display size of the phone. The predecessor Huawei Y6 (2018) that had released earlier this year came with an 18:9 aspect ratio display of 5.7 inches. The handset supported HD+ resolution of 1440 x 720 pixels. 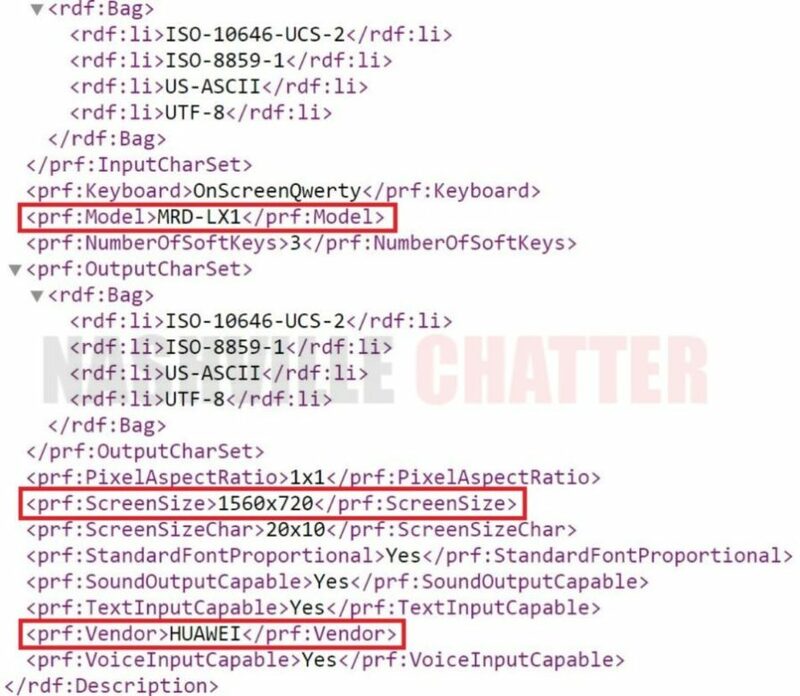 The display configuration of the upcoming Y6 (2019) suggests that it will be featuring a notched screen that will offer an aspect ratio of 19.5:9. The correct size of the display of the smartphone is not known. There is a possibility it may feature a larger display than the predecessor model. The handset has been certified by 3C authority in the recent past. It was revealed through it that the handset will be supporting 5W charging. 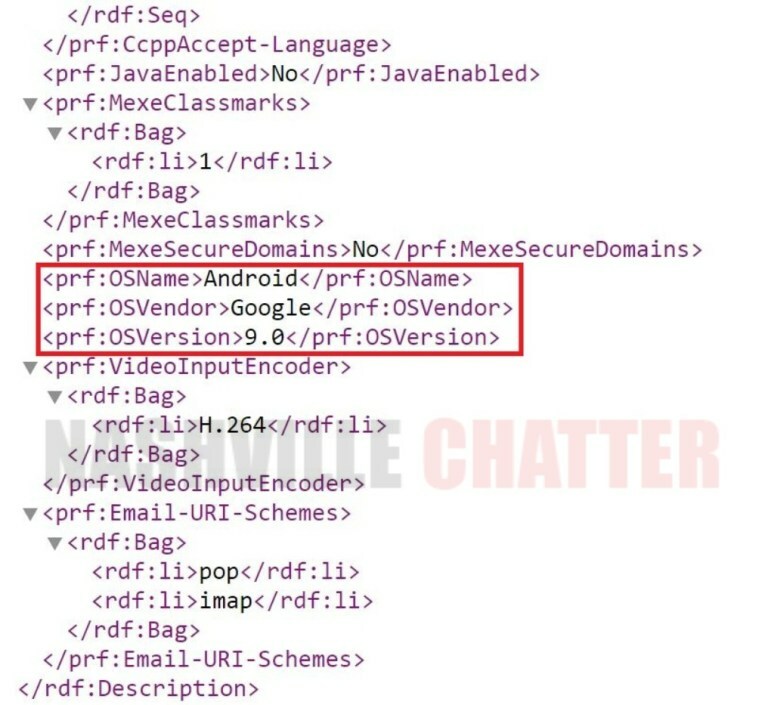 This indicates that the handset will be an entry-level model. The handset may debut in Q1 or Q2 2019. Until then, its recommended to wait for further leaks to confirm on its specs.